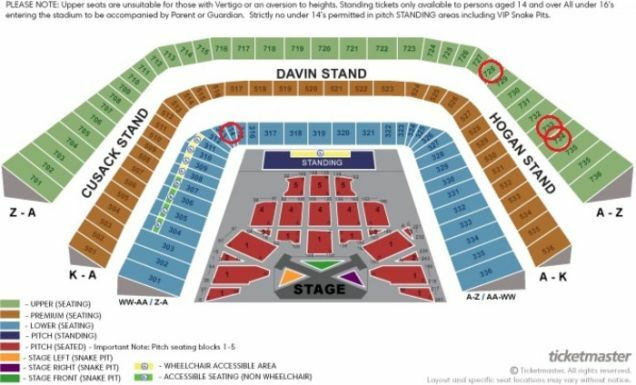 8 tickets for the Taylor Swift concert in Dublin 16 June at Croke Park at 18:00. 50e for one 3 example blets in the description Payment by PayPal. Tickets sent by e-mail.